Welcome to Farm Shows USA Hub Sites. This is your first post. Edit or delete it, then start blogging! 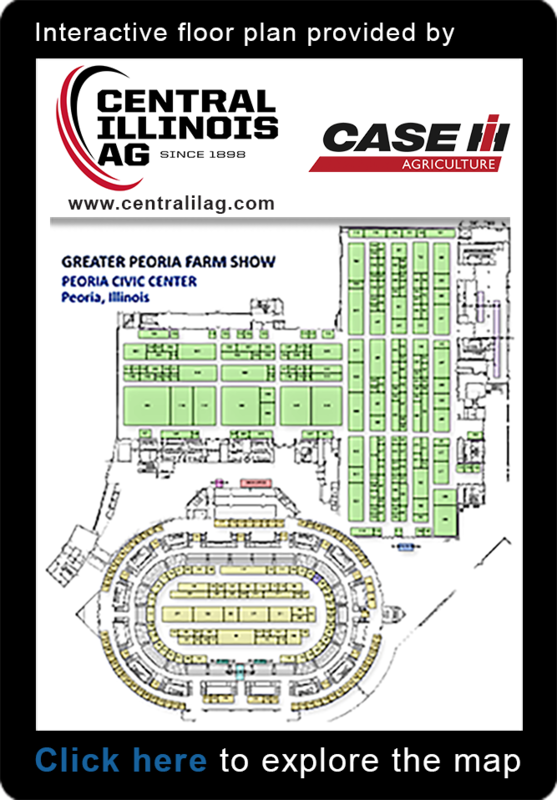 © 2019 FarmShows USA | A division of Midwest Shows, Inc.